The kitchen or dining room table are always a popular gathering space in a home. 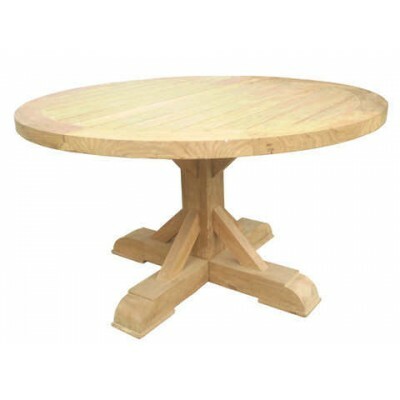 Our inventory includes a variety of round, rectangle and square dining tables that are sure to compliment any casual or contemporary décor. Choose from wood or glass table tops with natural or painted finish. Top it off with festive coastal themed table linens neatly placed down the center of your dining room table or under your place setting and you’re ready for guests!